Have you ever wondered why you remember phone numbers in one language over another? Or why you or your kids always count in one language over another even if it is not your dominant one? Have you noticed that your child is better at maths when it is explained to him/her in another language? Rest assured, that it is totally normal. Culture and language matter a lot when it comes to numbers. It is well documented that learning to count and learning numbers is a pretty universal process. All children around the world (even those in remote areas) learnt to count in the same way. What differs is the age at which they learn. See this fascinating study for example. 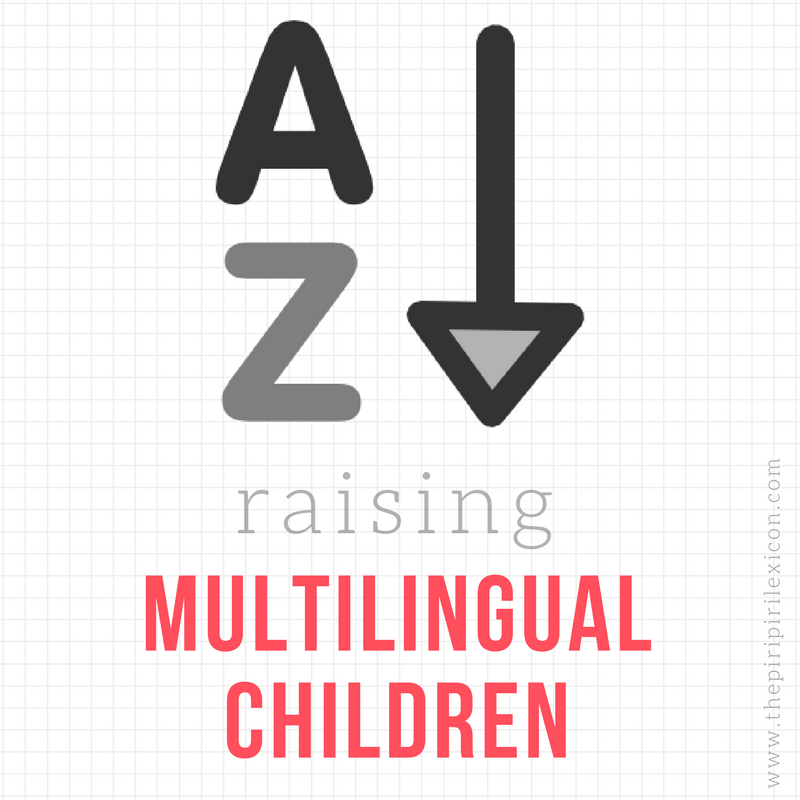 As my 5 year old is starting to take an interest in maths, I have noticed she can count better, recognises 'bigger' numbers easily and does simple additions in German (the environment language) whereas she has some difficulties in Italian and Croatian which are her family (but minority) languages. (I would rate her linguistic ability in Italian as her 'best' language). My husband was showing her simple additions of Barbies and horses in Italian and she seemed to be struggling, so remembering my situation where mathematical operations come easier in English than other languages, I told him to try switching to German and hey presto it was like another child had appeared! Has anyone had a similar experience? Where one language is stronger than the others in numerical literacy, but not necessarily the dominant language linguistically? This mum's comment is pretty common and her daughter is in no way an odd case. Bilingual speakers sometimes switch languages when carrying out arithmetic computations. 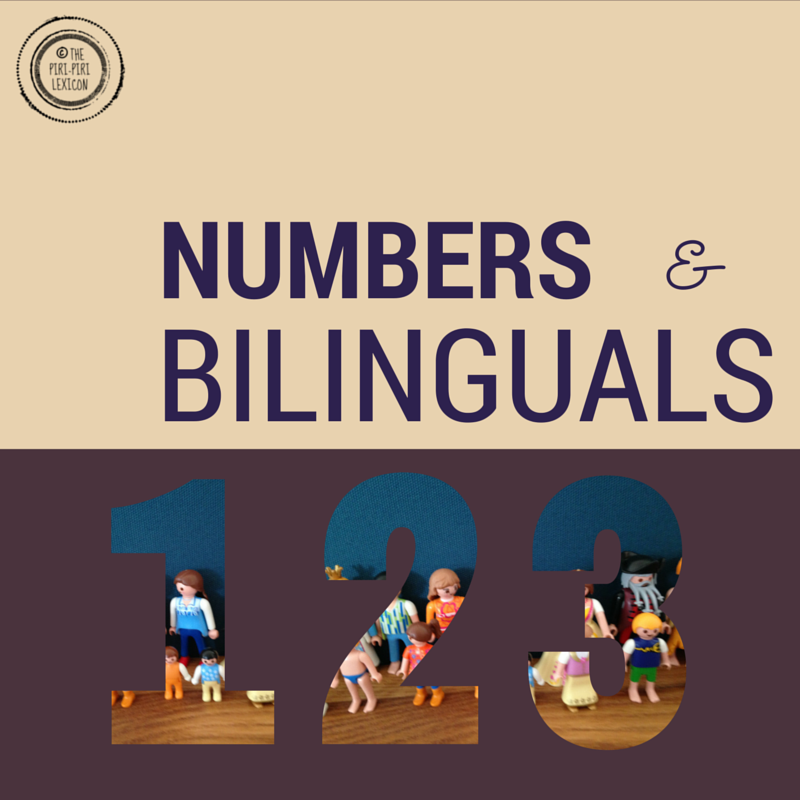 Anecdotal evidence, self-reports and early studies claim that adults who are bilingual have a preferred language for carrying out arithmetic computation, usually the language of arithmetic instruction. So regardless of whether you are in France and speaking French and French has become your dominant language, if you were taught numbers/maths (not just number labels but actual maths like additions, etc) in Italian, you will probably do these operations in your head or even out loud in Italian. Research concludes that “retrieval times for arithmetic facts may be slower for bilinguals than monolinguals” (Bialystok 2001, p. 203), in particular when bilingual speakers are not using their preferred language or are asked to switch from one language to another. If you were asked to do computations in French, you would take slightly longer than in Italian. The US National Council of Teachers of Mathematics even encourages teachers to let students switch to whatever language they prefer to do mathematical operations. The 5-year-old mentioned above is therefore most likely to, forever, prefer maths in German. Sure, she will be able to add 5+12 in Italian but in her head, it will always be easier in German. My own daughter, just turned 5, has recently started asking (in French): "what is 36? Is it a 6 and a ....?" I fear she may be showing a preference for the German way of counting (i.e. starting with the number to the right). What about you? In what language do you count? Bialystok, Ellen. Bilingualism in Development: Language, Literacy, and Cognition. New York: Cambridge University Press, 2001. This is a brilliant post! I am Italian living in Ireland for 13 years and there is no way I can do calculation in English, it actually confuses me a lot even listening to someone doing maths out loud in English as if I could follow... My children (bilingual, english environment and italian with me all the time) are still a bit too young to do additions so it'll be very interesting to see how it goes! Like your daughter, my son is starting to sound more German when he counts than French. When his dad will find out, it's going to be "hell" in the house... (joking) Thanks for this post, it will help him (my husband) go through that phase. Well, I hope so.